Chances are that the name Dressler Estate rings a bell from back in the fall when Cider Culture announced a crowdfunding campaign to raise money to turn Brian and Olga Dressler’s cidery dreams into reality. We’ve got great news—the fundraising venture was a success, and now the owners of the Downingtown, Pennsylvania-based Dressler Estate are pleased to announce the release of their first hard cider. The new cider, Modern Still, is a dry, still cider fermented from 100% apple juice pressed in Lancaster County. This 7.3% ABV cider is a take on the modern cider style featuring a light body, bright gold color and crisp, clean finish. The cider is currently available at the Bottle Room in Downingtown, Pennsylvania, and Crowded Castle Brewing Company in Phoenixville, Pennsylvania, with other locations throughout Chester, Delaware, Montgomery and Philadelphia counties forthcoming. As for Dressler Estate’s brick-and-mortar cidery, renovations have been in the works over the past six months on the production space, with the help and tireless dedication of family and friends. The new spot is located in Downingtown borough and is open by appointment only. 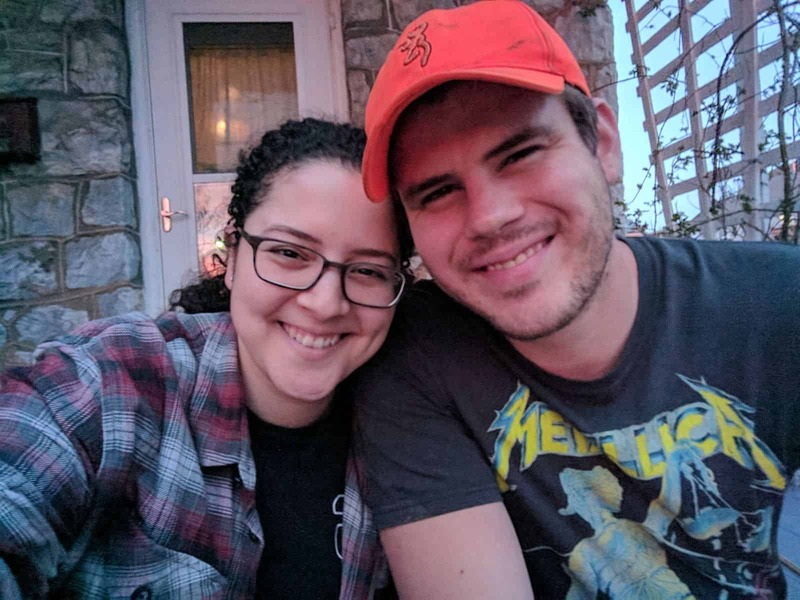 As for what lies ahead in the future for this husband/wife duo, Dressler Estate will produce its first seasonal cider this fall, along with a reserve batch for one of its upcoming workshops. The October workshop will unfold at North Star Orchard in Cochranville, Pennsylvania; the workshop in November will be held at Scott Arboretum in Swarthmore, Pennsylvania. 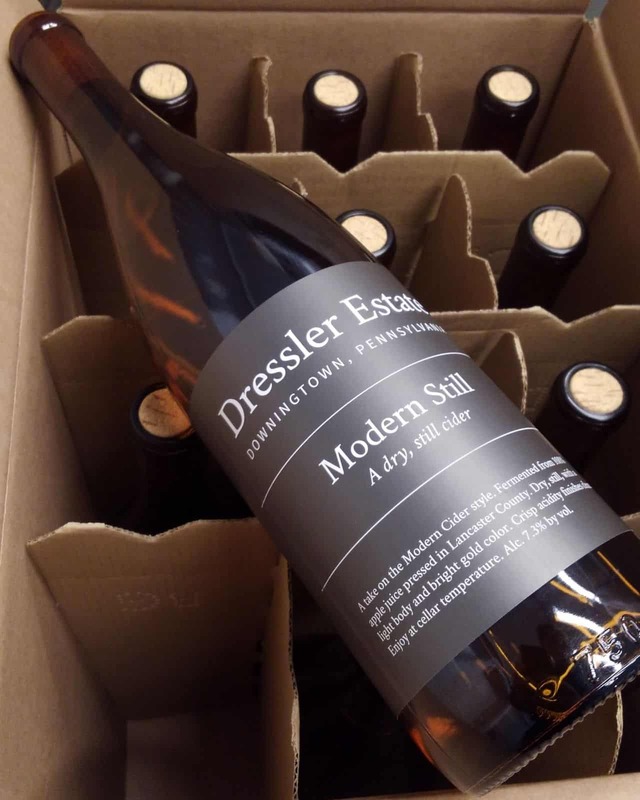 Stay in the know about future locations where you can find Modern Still, new cider releases and cider workshops by visiting the Dressler Estate website. You can also follow along on Facebook, Instagram and Twitter. Cider fans will also be able to try Dressler Estate cider and meet the cidermakers at this year’s PA Cider Fest on June 24!